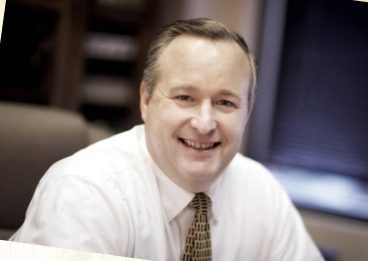 Randy has been with Duvall & Associates since 1987. His experience in accounting services includes a wide range of client services, including audits, reviews, compilations and tax preparation. He has dealt primarily with closely-held companies in the government contracting, manufacturing, construction and service industries. He received his Bachelor of Science degree in Accounting from Wright State University in 1985 and received his CPA certification in 1988. Randy has been employed in public accounting since 1985 and is a member of the American Institute of CPAs and the Ohio Society of CPAs. Randy also serves as a board member of Bethel Youth Basketball, as a coach for 9th Grade basketball and as a member of the Bethel Athletic Boosters. He’s the high school basketball scorekeeper – following his team at home and away. What you might not know about Randy? He is a Mr. Fix It at home – whether working on the cars or rewiring or plumbing on the house, there’s not a project that (at least his wife thinks so) he can’t do himself.